We are so excited about this special time in your life. 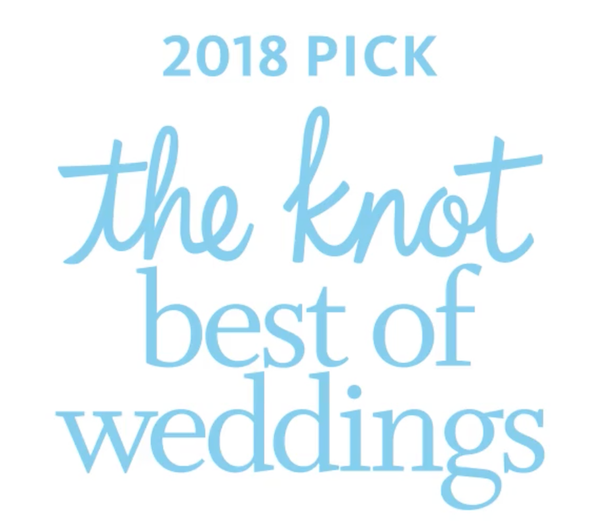 We invite you to visit our bridal shop located in Baton Rouge, Louisiana, where we offer a curated collection of unique wedding dresses and bridal accessories in an intimate and elegant atmosphere. We also carry dresses for bridesmaids, flower girls, mothers of the bride or groom, as well as prom and formal dresses. Our ultimate goal is to provide exceptional customer service and a Blush experience that you will not forget! wedding dresses to select from. and we would love to help make that happen. My appointment was back in November, and it couldn't have been any more perfect. The inside of the shop is very nice and inviting! The staff were all very helpful and nice! I had Shawna as my consultant, and she was absolutely amazing! She was very bubbly and upbeat. She knew exactly what she was talking about and helped me find the dress of my dreams. I had an amazing experience here and I would definitely recommend them! The most amazing staff! So helpful and kind! I had the BEST experience shopping here. After having a horrible experience at another shop, I was discouraged. To be honest, I was so discouraged, I almost cancelled as we were driving to my appointment. I walked in with only a vague idea of what I wanted and a million things that I didn’t want. They listened, laughed, and within 10 minutes I had found MY dress from their recommendations. I can not say enough good about the staff at Blush! Oh my goodness! We absolutely LOVE Blush Bridal!!! Samantha & her staff go above and beyond on every detail. We found my daughter’s dream bridal dress, her exact bridesmaids dresses she wanted, and my mother of the bride dress! Thank you for all you did to make this such a positive and special experience!!! We will always recommend friends to drive to Blush! The owners behind Blush Formal & Bridal attend National Bridal Markets to select and keep up to date with the trends in the wedding industry. Each wedding dress is personally selected for its quality, unique design, and fit. The wedding dresses are displayed beautifully to showcase their details, and to allow brides to feel the fabrics. With the sisters’ knowledge and expertise in alterations, they are able to customize a bride’s wedding dress to make it fit like it was created just for her.